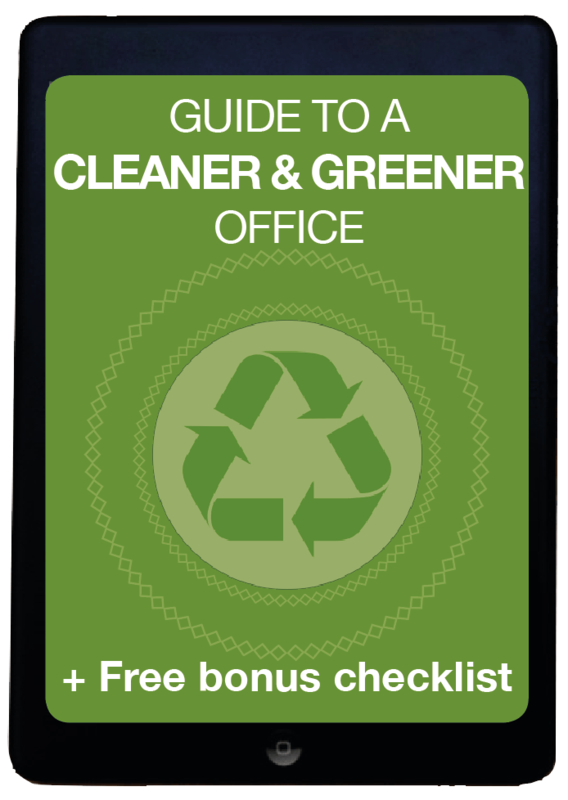 At Green FM, we specialise in cleaning offices of all layouts and sizes. As a service company, we realise it is incredibly important for your business to convey a professional appearance and to make a great first impression on your visitors and clients, not to mention providing your employees with a clean and pleasant work environment. We can provide a periodic deep clean service or regular maintenance cleaning, whichever is most suitable for you. We offer our cleaning services around the London, Greater London and adjoining home counties. We offer total cleaning solutions that includes recycling of your rubbish. We can supply you with all your washroom supplies like toilet paper, hand towels, soap, dispenser etc. We can also provide you with Feminine Hygiene services, air fresheners, hand dryers etc. Green FM is fully insured and ‘Health & Safety’ and ‘Employment Law’ compliant company for our clients piece of mind .